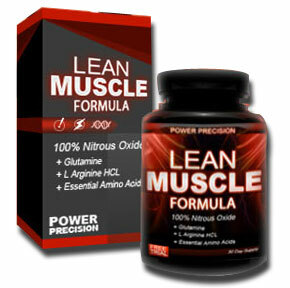 *** Experience Optimal Results with Daily Intake over 4 Months! 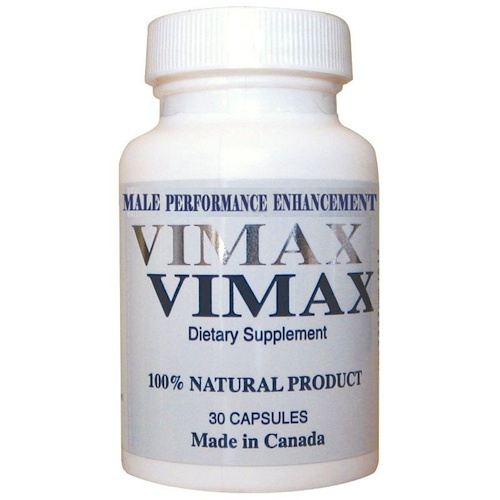 *** 47% Discount for Vimax, Vimax Volume, Lean Muscle Program! 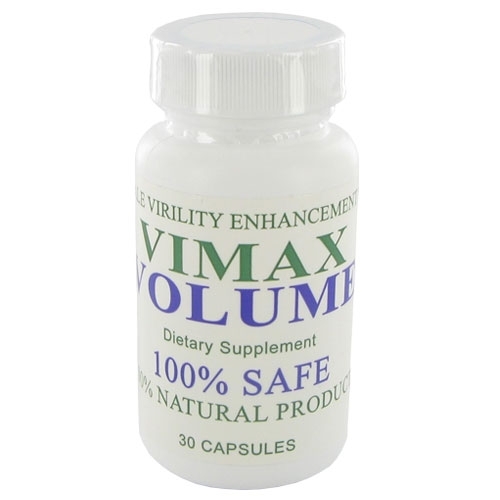 * Vimax label altered in image with "PERFORMANCE" text to conform with Singapore HSA guidelines.